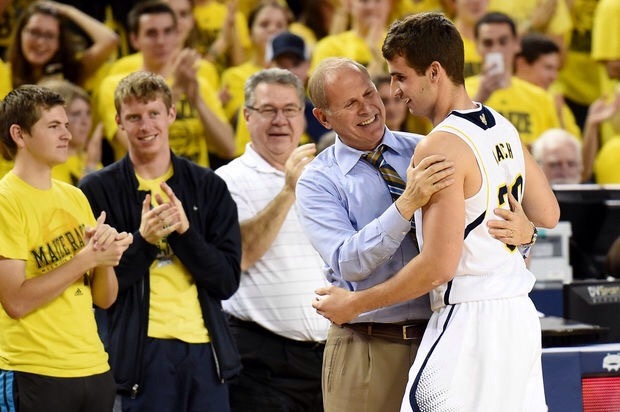 In 2003, Austin Hatch and his dad walked away from a 2003 plane crash that killed his mother, 11-year-old sister and 5-year-old brother. Then in 2011, Hatch experienced a sickening case of déjà vu. His dad was flying the family to its Michigan summer house in June 2011, when the small, single-engine plane plummeted nose-first into a garage along a residential street north of Charlevoix Municipal Airport, killing Hatch’s father and stepmother and critically injuring him. It would be easy to quit life at this point, but not Hatch. He had signed a basketball scholarship with the University of Michigan prior to the accident, and was determined to use it. After a two month coma and two years of rehabilitation, Hatch got to briefly realize his dream: playing basketball for the Michigan Wolverines in the spring of 2015! He had fought back from the bottom to reclaim his life! Just as Nehemiah helped his people to rebuild Jerusalem from utter ruin, so did Austin Hatch. And so can you! Life was never meant to be easy and rebuilding can be tougher, but God will help you put the pieces back together again. Just try! You are loved today! In November of 2013, 10-year-old Nathan Grey made a discovery, according to livescience.com. With the help of his father, Dave Lane, owner and operator of Abbey Ridge Conservatory in Stillwater Lake, Nova Scotia, little Nathan became the youngest person to ever discover a supernova, which is an exploding star. Not bad for an elementary student! 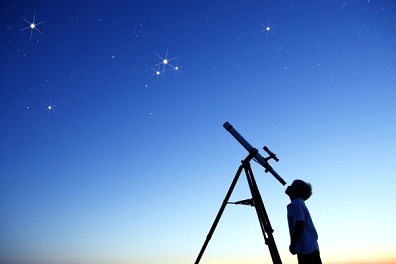 Just as a simple child can make a scientific discovery, so also does God help our simple minds to grasp His fantastic truths. If anything, the smarter we become in ourselves, the less likely we will be willing to accept God’s ways, preferring concrete evidence over faith and trust. God becomes too simple. The truly wise are not just those with higher education degrees. What a shame to miss the most profound discovery of all, God’s love and grace, because we wanted something more rational and complex! Keep it simple! You are loved! Pastor Mike’s Minute Message: God Saved My Life! 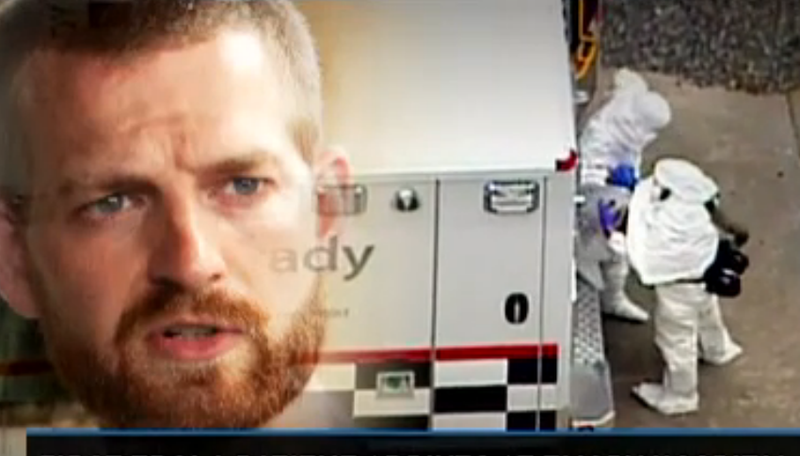 In July of 2014, missionary doctors Kent Brantly and Nancy Writebol were diagnosed with Ebola while working with villagers in Liberia, West Africa. After rounds of emergency treatments with an experimental drug, both doctors were declared cured in August by physicians at Emory University Hospital. Why did they live while others did not? Does God really intervene on behalf of people? Yes He does! He even uses doctors and medicines. We are blessed when we seek Him, when our reliance is upon Him. We work and do our part, but our faith is that God will have the final say and control. Blessed are those…who live a blessable life! You are loved today! It was the NFC Championship Football Game on January 18, 2015, between the Green Bay Packers and the defending Champions, the Seattle Seahawks. 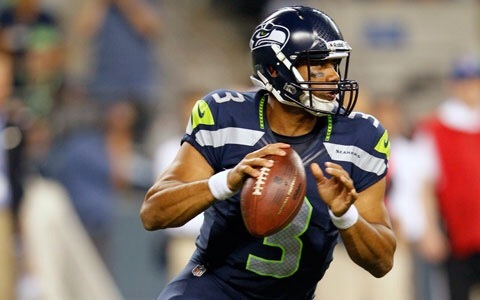 Going into overtime, Seattle QB Russell Wilson had a horrible game throwing 4 interceptions. But with the game on the line, the team still had confidence that he could pull it out. The 3rd-year quarterback then hit Jermaine Kearse on a 35-yard touchdown pass on the first possession of overtime to give the Seahawks an improbable 28-22 win and a return to the Super Bowl. The only way that Jeremiah could make the statement he does about God’s ability is because of his supreme confidence he had in the Almighty God, which can only be borne out of experience. Blind confidence is often a foolish gesture that can lead to failure. But to have traveled the long roads with God means that you have seen Him at work firsthand, and NOTHING can shake that confidence, even if the statistics aren’t going your way! You will always have needs arise in your life. The key is to have a tried & tested confidence in the Almighty God, that He will come through for you, especially at the last moment! Become assured of what God can do! You are loved today! Ronald Heifetz, professor at Harvard University’s John F. Kennedy School of Government, likes to say that if you make one real decision in your life, that’s more than most people. Taking a real risk? Well, that’s just a rarity. And that’s the point about faith: If there wasn’t a mix of fear and failure, it would be called security! “In the winter of 2001, Pandora was out of money. We had a choice: cut our losses and throw in the towel or find a way to keep going. We decided to keep the company alive and start deferring salaries. Ultimately, over 50 people deferred almost $1.5 million over the course of two years (a practice that is illegal in California). When we were finally rescued by an investment in 2004, I had maxed-out 11 credit cards.” Today, Pandora’s net worth is over $900 million! Israel’s patriarch, Jacob, had to come to the end of himself and step out towards Egypt. The result? He found his lost son and saved his family. What would happen if you obediently stepped out in faith towards God, even if it meant giving up all you had? If God is behind it, you’ll find more than you were prepared to lose! You are loved today! Take the leap! On March 5, 2015, Leslie Moore, a nurse in Edmond, OK, says she was on her way home from work when she heard an alarm and smelled smoke. She approached the home where the smoke was coming from and saw that a door was open. Inside of the house, she found a woman. Moore dragged the woman outside to safety as firefighters arrived on the scene, saving her life. A great example of being in the right place at the right time! In today’s Bible text, it looks as if Pharaoh’s servant simply forgot about Joseph, leaving him stuck unjustly in prison. But for God, the timing wasn’t right. While God was busy putting all the key players on the scene in order to raise Joseph up to his ordained place of prominence, the timing was still too premature. With God, timing is everything. As we say at our church: “The right thing at the right time is the right thing”. Don’t get discouraged if things aren’t happening the way you believe they should. God is never late and seldom early, but He’s always right on time! Be encouraged this weekend! It’s all going to work out right! You are loved! On Sunday, January 8, 1956, five men slipped into eternity to the shock and horror of the world. As they attempted to reach the Waodani Indians of Ecuador, they became martyrs for Christ. Not a single one of them awoke that morning knowing they would die by spear point, but in faith climbed into an airplane with Christmas morning enthusiasm, believing they would be introducing souls to Jesus. Life rarely turns out the way we think it should. That may be why the Lord doesn’t give us greater glimpses of the future, because we might rebel out of fear! But even in our disappointments, we must maintain our faith that God is still in control and that He knows better than we do how things ought to be. If you are nursing a shattered faith due to an unexpected occurrence, give it to God and let your heart be reconciled. Faith is trusting God even when it hurts and doesn’t make sense. Let God reassure you that everything will be alright! You are loved today! Believe it!